Hidden Technology Inc.Hidden Technology Inc.
Hidden Technology Inc. is committed to providing impeccable service along with today's cutting-edge technology for your home and businesses' electrical and technology needs. Lighting is our passion. We love installing unique and complex lighting. Whether you're looking for under-counter lighting, lighting for artwork, or a fiber optic ceiling, we are your Southwest Florida lighting experts. Sit down and relax. We try to make your system as easy to control as turning on a light. Need to get that iPad online? We can handle that. We have three networking options to choose from. Whether your project is simple or complex, HTI can handle all of your lighting needs from design to installation. Sit down and relax. We try to make your system as easy to control as turning on a light. 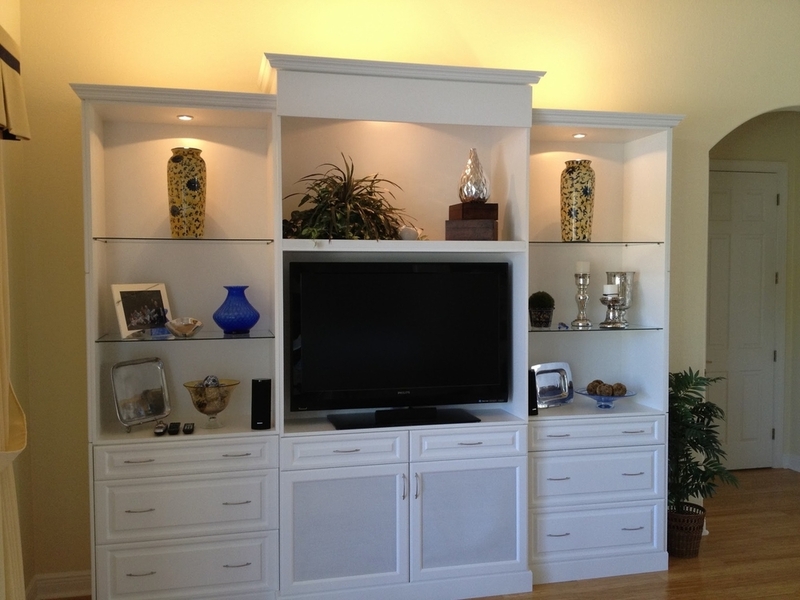 We take special care to hide all of the wires, so all you see is a professional installation. 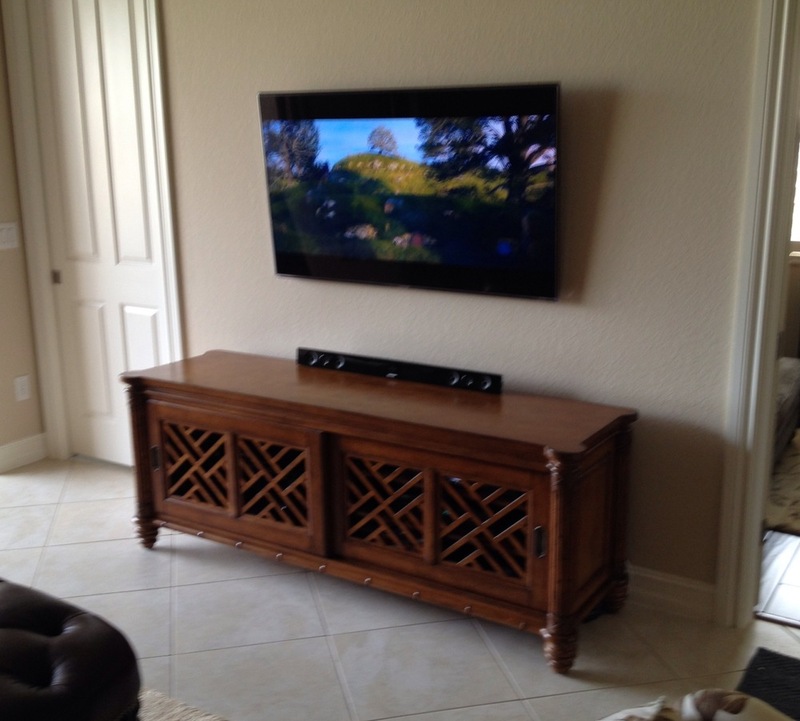 We are Bose, Sonos, and Logitech dealers, however we have custom solutions as well. Never think about WiFi again, let HTI handle it. We have three levels of networking for your home or business. Wi-Fi allows electronic devices to connect to the Internet or to exchange data. Optional guest Wi-Fi network. Create a separate Wi-Fi network with a separate password just for your guests. Your guests can access the Internet but not other parts of your primary network, such as your computers, and LAN-attached hard drives. Security. Built-in firewall to protect your network from Internet attacks. The firewall is automatically turned on, so you don’t have to do a thing. Same as above but better equipment and custom built for your needs. Optional multiple access points for WiFi that work together and without inference. Content filtering. Keep your kids and employees safe and on task. Allows us to monitor, manage and maintain networks from anywhere in the world. Auto-reset if your network can not connect to the Internet for X minutes. We can set it to auto-reset and/or power off and back on devices like modems and routers. Self-healing network. When devices lock up, the network will automatically power cycle the device so it unlocks and automatically goes back online. Florida is the lightning capitol of the United States. HTI can help protect your home or business from damaging power surges.